In 2015, in one of the biggest corporate breakups in Silicon Valley’s history, the roughly 75-year old Hewlett-Packard cleaved itself in half. Hewlett Packard Enterprise, or HPE, would handle data centres, software and services. HP would take the runt of the litter: printers and computers. It was not a secret that HPE was the privileged offspring: its charge was to help customers navigate the lucrative technology shifts around data, applications and cloud computing. And in case anyone didn’t quite get the message, HPE would be led by its famous CEO, Meg Whitman. While both companies were under pressure, her businesses held more promise. Nearly two years after the split — and with both companies preparing to announce quarterly earnings — those assumptions have been upended. It’s HP that has momentum: it has embraced higher-end products and expanded revenue despite lacklustre spending on PCs and printers. HPE, meanwhile, has failed to meet sales projections for four consecutive quarters while over 60% of Wall Street analysts don’t see enough to recommend buying its shares. While HPE shares have outperformed HP’s since the split, they’ve switched course in the last 12 months, with the latter surging 29% and the former rising about 5.3%. The last few quarters have been rough for Whitman’s HPE. Amazon, along with others, has been a formidable cloud competitor while rising component prices pressured profits and a major customer pulled back spending. In the report for the three months that ended on 30 April, sales in the company’s crucial Enterprise Group, which sells servers and storage gear, fell 7% — after posting growth in the first few quarters after the split. 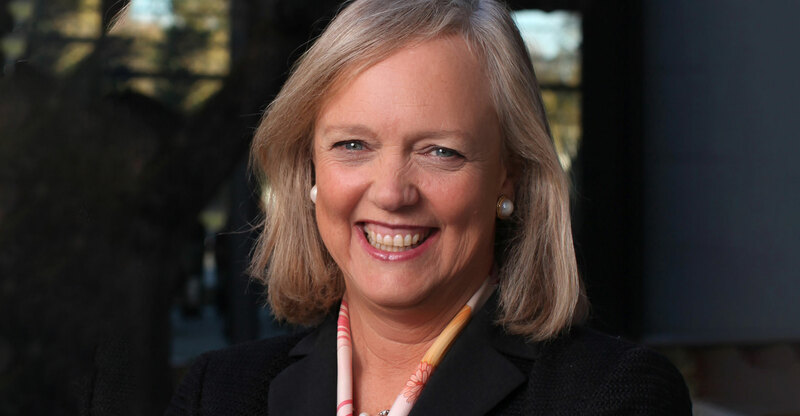 After arriving at Hewlett-Packard in 2011, Whitman initially opposed the split, but eventually changed her mind and became its champion. She’s still eagerly whittling down HPE. In April, Whitman completed a “spin merge” of its services business, spinning it off and forming a new company, DXC Technology. She’s slated to do something similar with key software businesses next month, combining forces with Micro Focus International, another provider in the same industry. Along the way, the new separations have led to distractions from the day-to-day work inside the company, analysts said. On a quarterly call for Wall Street in February, Whitman admitted that internal changes had created new challenges. “I probably put more change into this organisation in Q1 than I probably should have,” she said. 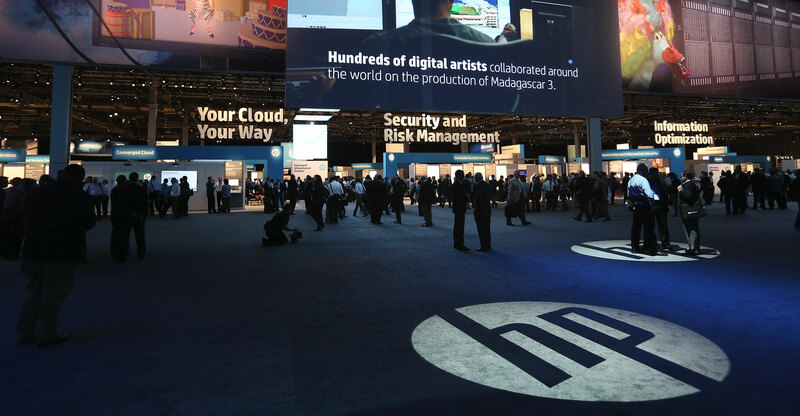 Over at HP, CEO Dion Weisler has managed to streamline operations while identifying promising new markets. On his last call with analysts, Weisler touted his quarter, calling it a “breakthrough”. The company delivered growth in both sides of the business for the first time in more than five years. One example is Weisler’s decision to spend about $1bn on Samsung Electronics’ printer business. The deal is the first acquisition to directly benefit the operations in more than a half decade — and should bolster the company’s new push into the market for larger office copiers that include printing technology. It’s expected to close this year. The company has also taken a new approach to printer supplies, its biggest profit engine. Weisler reduced a glut of inventory, despite a financial hit — slashing inventory levels by more than $400m over a couple of quarters. And he changed how the products were priced and sold to keep the unit healthier long term. HP is also trying to increase adoption of three-dimensional printing for businesses. The aim is to get manufacturers to buy massive — and expensive — machines that can “print” parts, quickly and efficiently. Some early customers like the products so much that they’ve returned to purchase more — which can cost about $200 000, according to Stephen Nigro, the president of the 3D printing business. At the time of the breakup, HP kept a majority of the patents, and crucial parts of the 3D printing technology came from HP’s own intellectual property, the company said. There are also some unexpected and slower moving projects in the works. HP’s labs are tackling artificial intelligence and machine learning, and researchers are doing work that could have applications for health care, according to Shane Wall, chief technology officer. Surprisingly, the PC business has also remained relevant. During the past two quarters, revenue has jumped 10% — after falling by 5% last fiscal year. 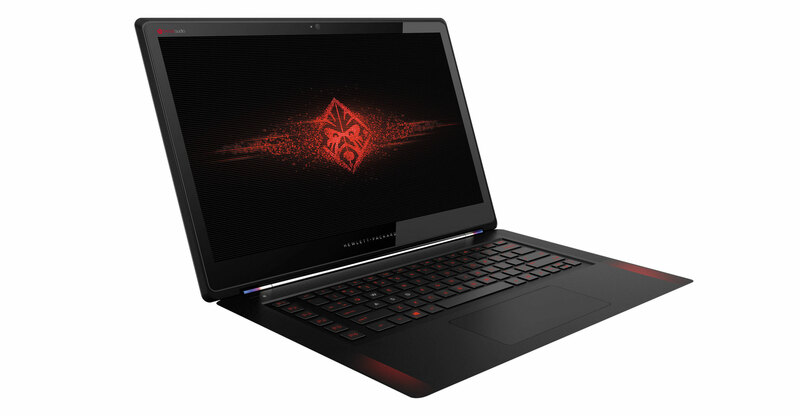 The company has focused on souped-up machines that can handle high-powered videogames and virtual reality, and it’s also trying to change how PCs are sold. A novel “device as a service” programme, rolled out last year, lets businesses pay on a monthly basis, instead of shelling out money upfront. Then, the machines automatically receive the latest technology and customised services and support. Wall Street appears to like the efforts. One investor, GoodHaven Capital Management, earlier this year backed out of HPE shares amid concerns about its server business and the cloud, said Keith Trauner, co-founder of the firm. “There was quite a bit of divergence between the two companies,” he said.